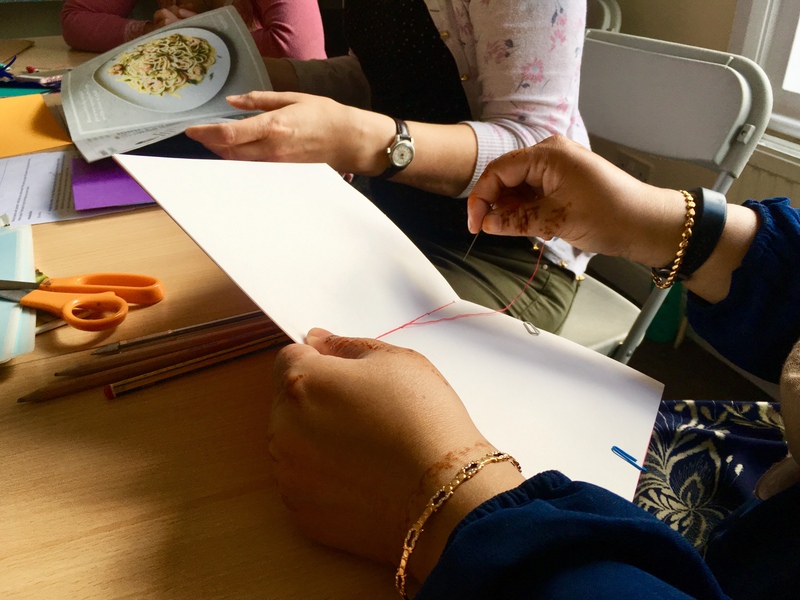 The health project helps women improve and maintain good standards of health and to make informed choices on matters concerning their own and their families’ health. Further to this, we try to ensure that women’s voices are heard and understood by decision makers so that they have greater influence in their care. Health Support – We can assist with appointment bookings, referrals and translation of letters and information. We can help to provide a support worker to accompany women to appointments. Advocacy – We can advocate on behalf of women and their families when contacting mainstream health services. Consultations – On topics such as mental health, breastfeeding and diabetes. Awareness sessions – On health matters including Cancer, TB, mental health, Coronary Heart Disease. 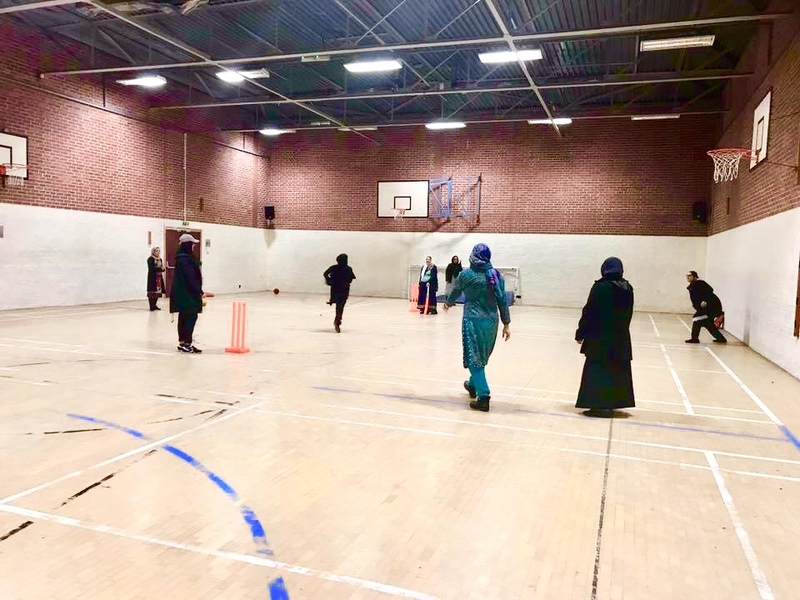 Physical Exercise Activities – Such as women’s only cricket and walking. Healthy Lifestyle initiatives – that include healthy eating/cooking sessions and Paan/smoking cessation sessions. To find out more about any of these services please contact us.